And it’s no wonder so many people do forget it; that unassuming, flimsy, little burgundy book has a tendency, if not some sort of preternatural purpose, to get itself mislaid; down the sides of sofas, beneath piles of papers, or simply lost in the confines of an old suitcase, it has to stop and we have the answer! If you’re susceptible to a little home sickness now and then, what better way to remember your roots than by the London landmark that is Harrods. 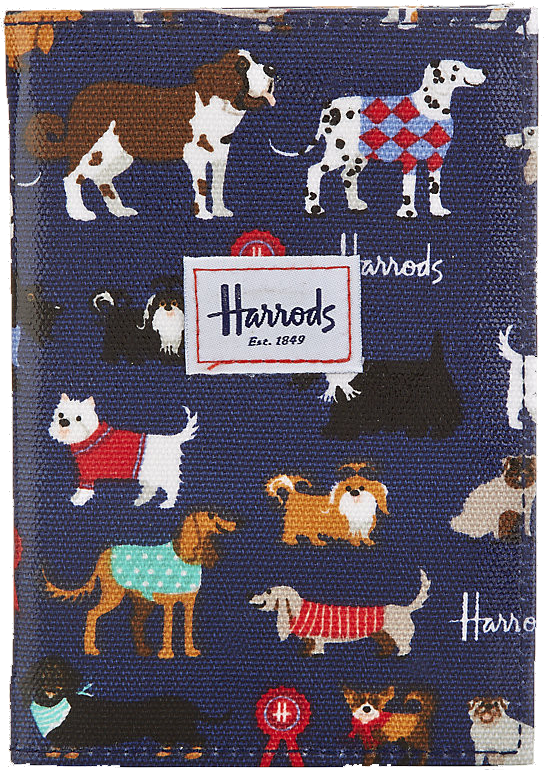 And this particular passport holder is covered in smiling dogs, too, which can never be a bad thing. 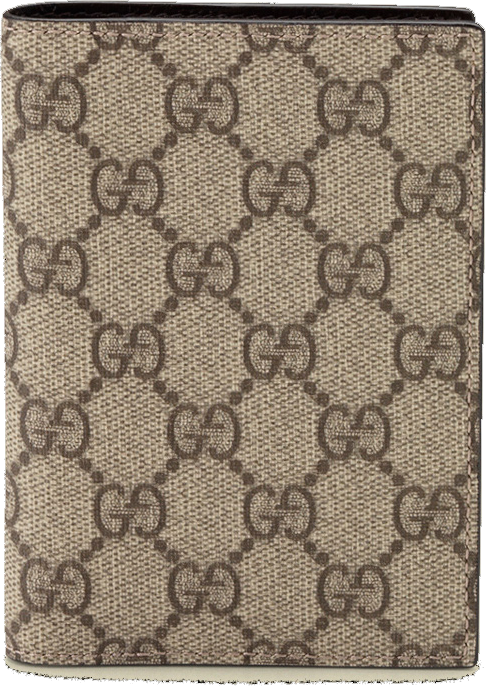 Sporting the new GG Supreme Canvas, this Gucci passport is an eco-friendly way to protect your check-in documents, and with the beige and ebony design it remains every bit as sophisticated. Throw in a chic, brown leather trim and the convenience of three interior card slots, and you’ve got the ultimate holiday luxury. 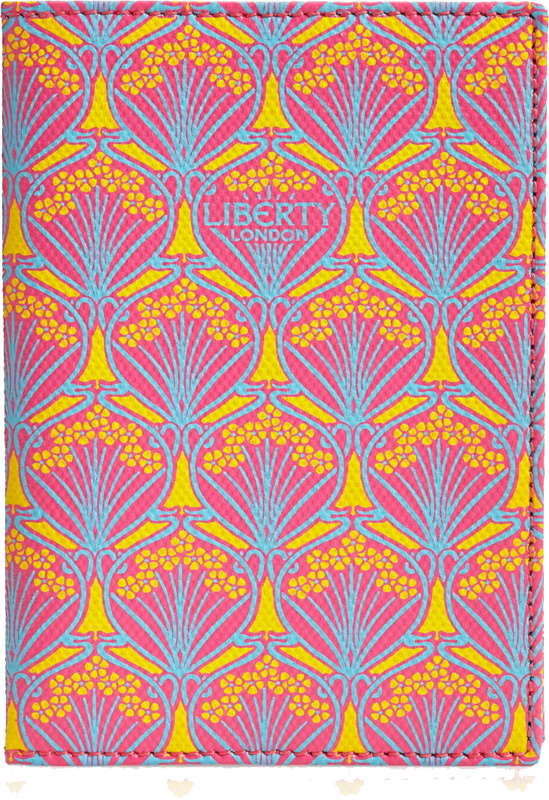 Finished in the Liberty London ‘Iphis’ print, this Art Nouveau design pays homage to a mythological love story from Ovid’s Metamorphoses. In London, it’s alleged that you’re never more than 6ft from a rat at any one time. Abroad, the same could be said about counterfeit Louis Vuitton merchandise. That famous monogram is highly sought in all corners of the globe. 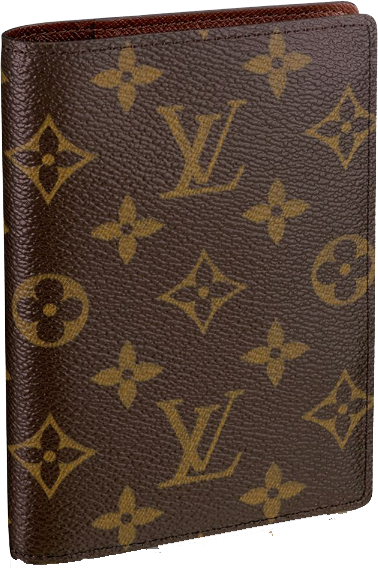 This passport cover, however, is the real thing - understated sophistication in its purest form. 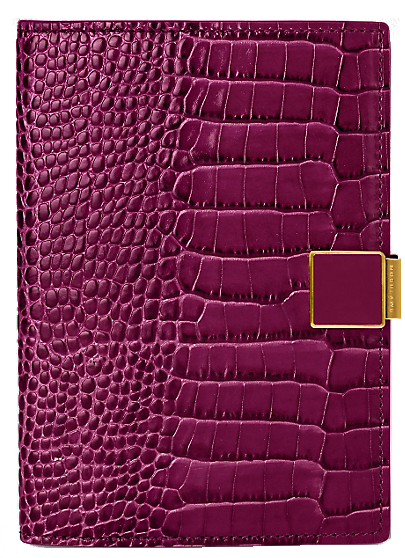 Made from calf leather and embossed with crocodile print, the Smythson Mara Passport Cover is designed for the most discerning of travellers. Enamelled slides add a touch of elegance, while the dark berry colouring oozes fine taste. Really excellent design all bag i like very much this bag..
See our entire collection of passport covers and wallets.